We take pride in every project we do and every product we produce. Browse through our product gallery below for examples of our work. If you would like to learn more about any of the examples in our gallery, contact us and we would love to give you an even more in-depth overview of our quality work. We took a design idea from our customer and modified it to fit the van according to their preference. The back and a partial of the sides of the van are wrapped, while the rest of the lettering have been installed as individual cut lettering. Our customer had some graphics and images that they had to use according to their franchise brand. 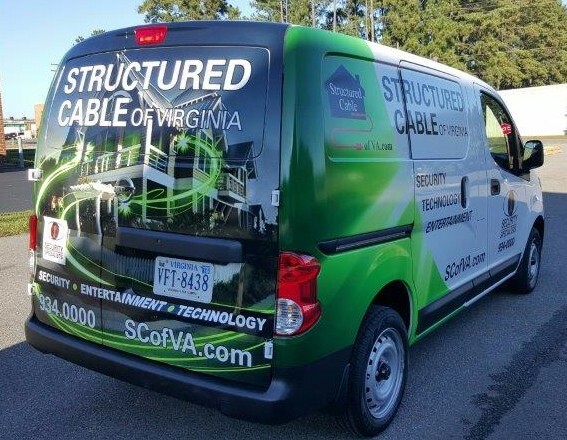 They asked us to provide them with a design and proof to display specific information the way they wanted it on the vehicle. After a few revisions they were happy with the result. 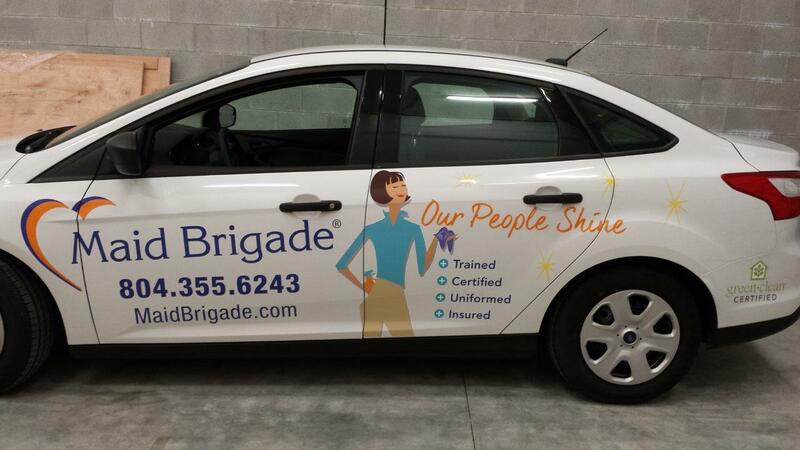 Customer provided the graphics for vehicle and we converted the design to fit the vehicle template. We then wrapped the vehicle once the customer saw and approved a rendering of how the design would display on the car. 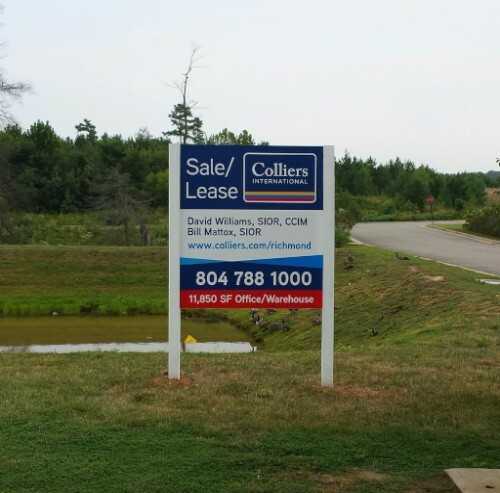 On an ongoing basis our customer needs various sizes of commercial real estate signs depending on the commercial property lease or sale requirements. 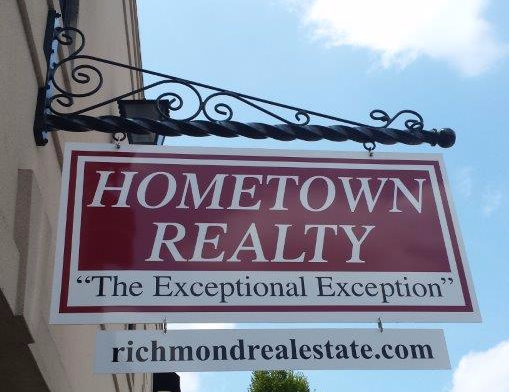 We provided pricing to the customer for various sizes for commercial real estate signs, which includes manufacture and install (one price per sign size). The customer informs us via work order what the size of the sign should be and when and where it should be installed. Customer wanted us to print and manufacture banners on a tight timeline. 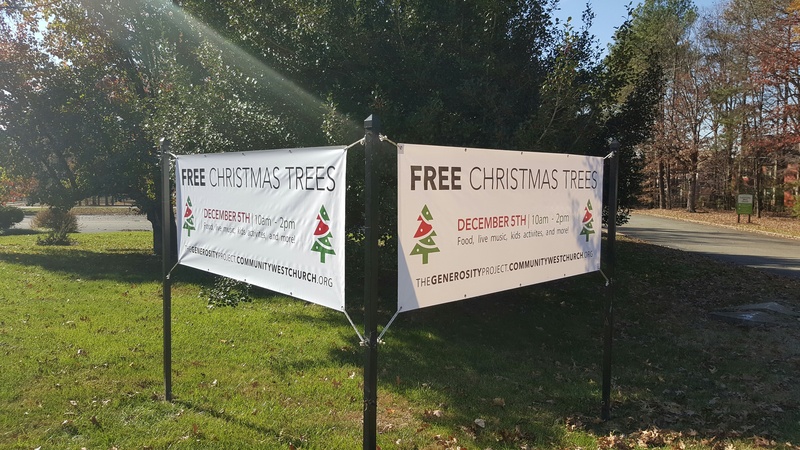 We were able to provide them with the banners within their budget and timeline.